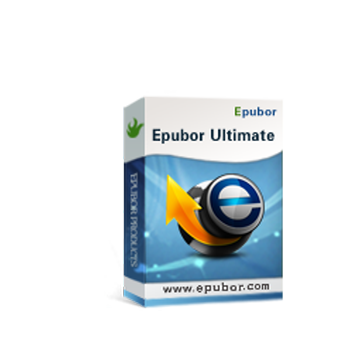 Epubor software giveaway landing-page -- limited time! Sorry, the Special Free Giveaway is Over Now! The most easy to use eBook converter on the market, remove Kindle, Kobo, Adobe, Nook DRM and convert them to EPUB, Mobi, PDF format. What's more you can also edit your eBooks' metadata such as cover, author, title, etc..
(*) The 10% OFF coupon EPUBOR10 is already applied to the purchase link. 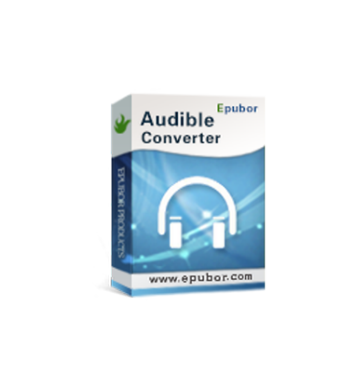 The most powerful AA & AAX to MP3 converter to remove DRM and convert protected audiobooks from Amazon Audible.com. You’ll be able to transform the AA and AAX formats to MP3, AC3, M4B, M4A, WAV, FLAC, and many other popular formats.